Do you want to work with RCM specialists who are right now billing through Ophthalmology EMRs/ EHRs, for more than 50 ophthalmologists. We have certified and experienced medical billing professionals who work with all major Ophthalmology EHRs/EMRs software. 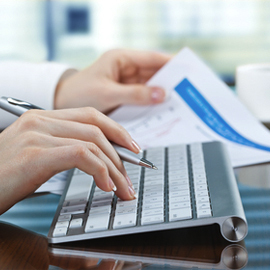 Our Ophthalmology medical billing experts also offer troubleshooting services and template customization support. Are you facing Ophthalmology billing issues? 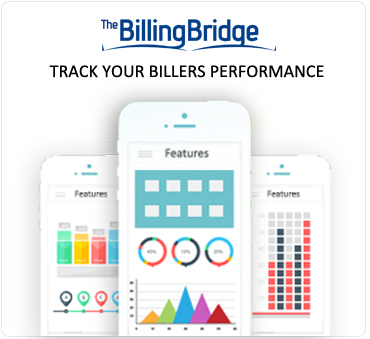 Resolve your revenue cycle issues with our 24/7 Ophthalmology billing services. We have certified, specialty specific, Ophthalmology medical coding experts on board. They perform accurate chart abstractions. All codes are closely audited by our code auditors to ensure compliance with NCCI guidelines. Our centralized work queues and 24/7 workflow speeds up your medical coding process. Increase your coding accuracy and reduce DNFB. Before You Ask, Yes, We Work With Your Ophthalmology EHR! Are you facing workflow difficulties and revenue leaks? Our Ophthalmology billing specialists can help you out. 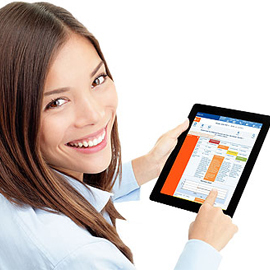 We have fully trained EMR/EHR billers who can work with ease on all Ophthalmology EMR/EHRs. 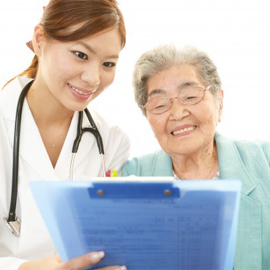 We are compliant with HIPAA/EMR/EHR regulations. 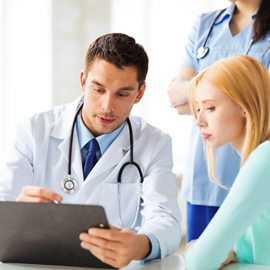 Our EHR team also offers template customization support. Redesign your EHR so it works the way you do. There are several amazing offers we offer EHR users as well. Stop The Battle Against Payers And Denied Ophthalmology Claims! We don't just do medical billing, we perform regular evaluation and management audits, increase charges and payments and decrease controllable loss adjustments.We take the guesswork out of insurance payments. Our Ophthalmology billing experts perform detailed claim testing and analysis. We identify process gaps and areas for potential improvement. Our constant analysis of reimbursement trends, enable us to develop a reimbursement model that is perfectly suited for your Ophthalmology practice. Now you can finally stop worrying about insurance payments and have enough time to go for that weekend break! Patient payments contribute a huge chunk towards a practice's revenue. High deductible health plans have made patient payments an important aspect of the billing cycle. Focusing on patient billing is the only way to collect more. And that is why PracticeBridge Inc has a separate specialist patient billing team. We process patient accounts with insurance companies and take care of collections, payment posting, AR follow up, and deposit reconciliations necessary for claims adjudication. Our, staff, also educate your patients on online payment options, and patient portals. Our revenue management team, prepares, reviews, and sends out patient statements regularly. Our experienced Ophthalmology medical billers work rejection reports to recoup lost revenue. We also, upon request, evaluate the financial status of patients and frame budget payment plans.